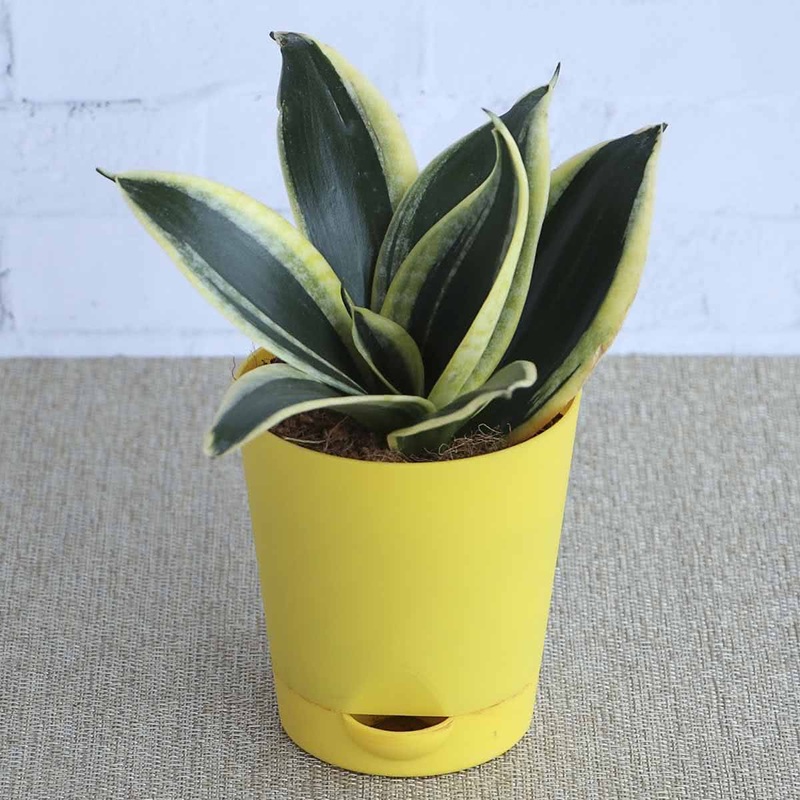 This plant can be grown both indoors and outdoors. 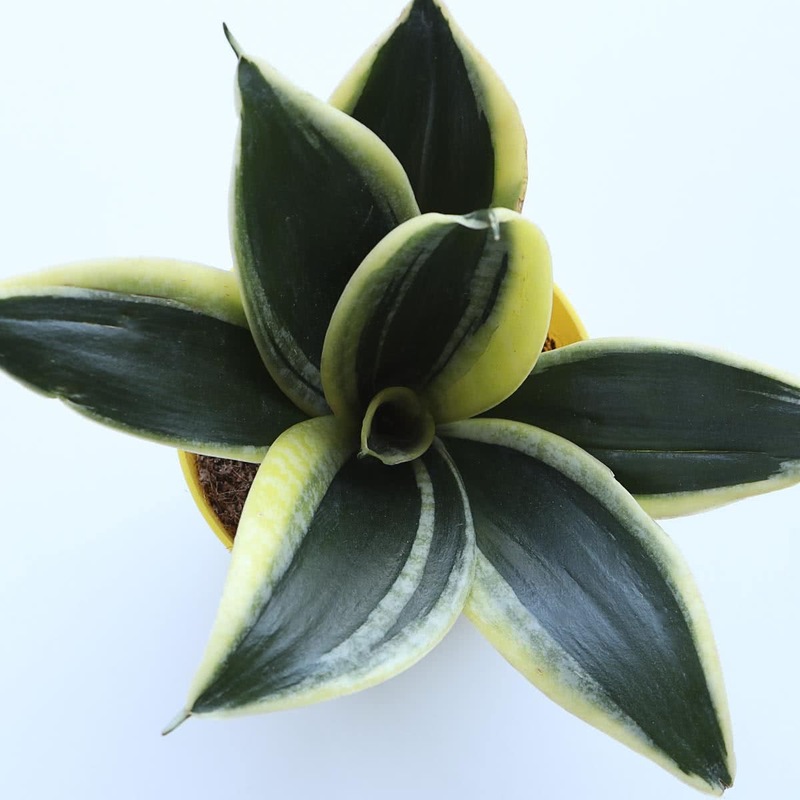 It features elegant, erect, stiff, sword-like leaves with a pointed tip and grows in clusters with green variegation & yellow margins. 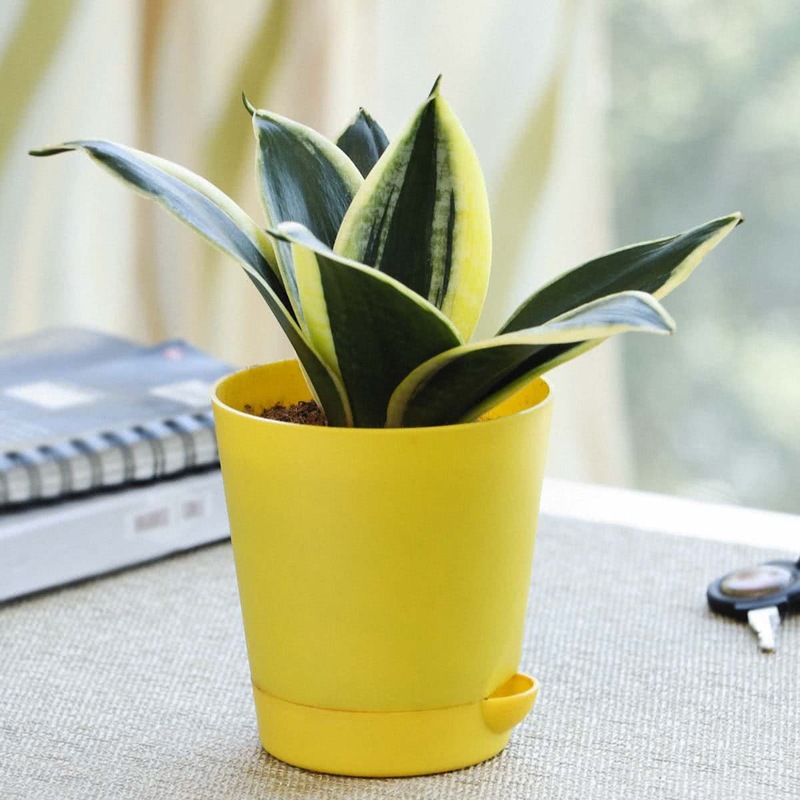 Plant it in fancy indoor pots, border plant in patios or as a rock garden plant for maximum effect. Elegant, erect, stiff, sword like leaves with pointed tip. Growing in clusters with green variegation & yellow margins. Fancy indoor pots, border plant in patios, Rock garden plant.